Headlight restoration, not just for old vehicles. 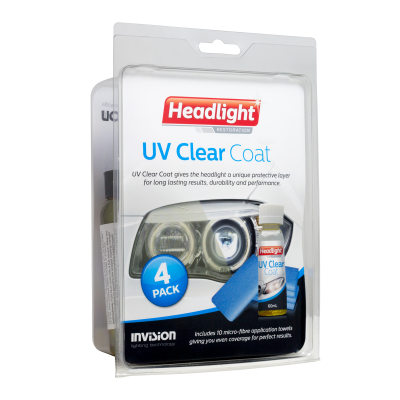 As cars get older, the plastic headlight lenses deteriorate as a result of abrasion and UV exposure. 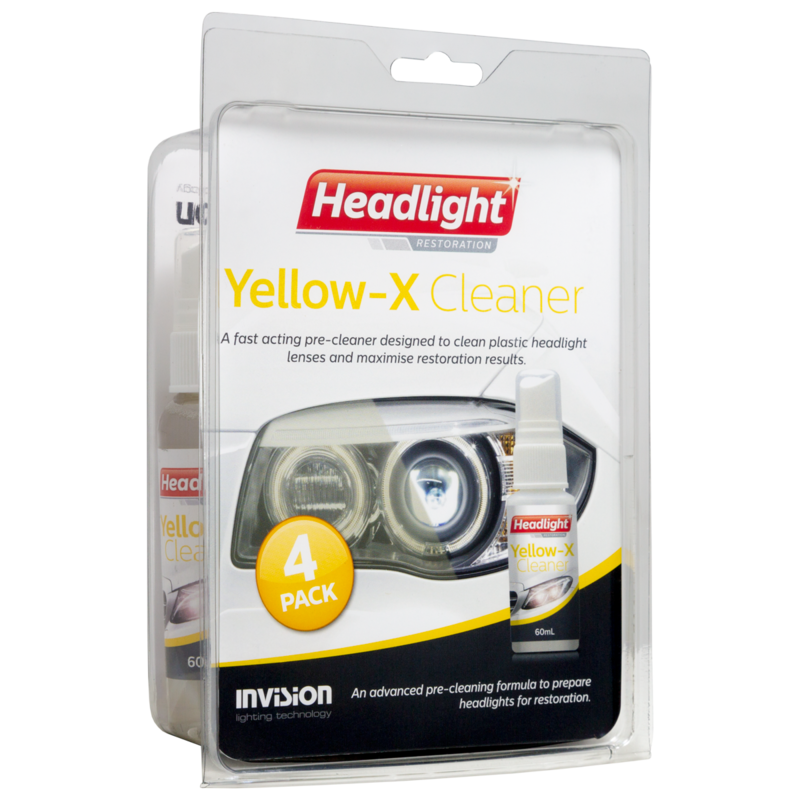 The headlights become a dirty yellow colour with an opaque surface. This surface damage can dramatically reduce the light output and make headlights less effective. 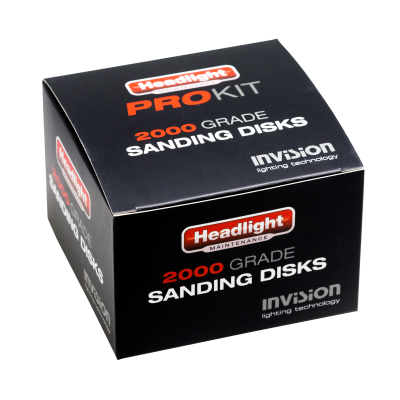 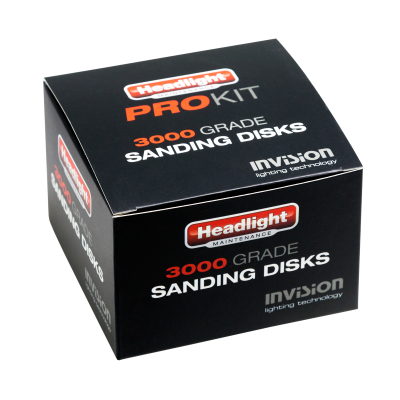 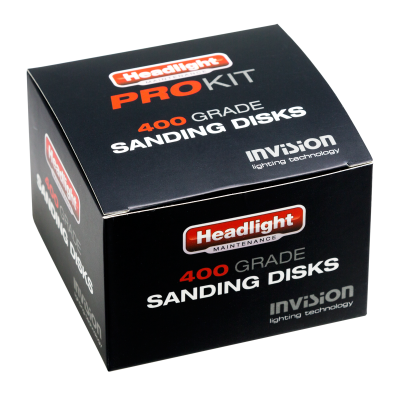 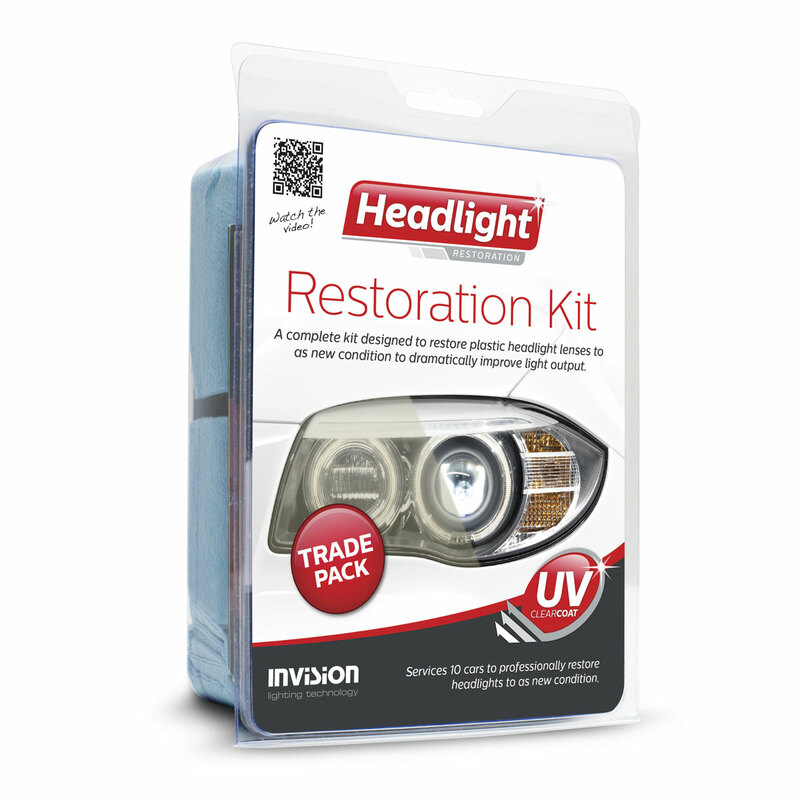 The Invision Headlight Restoration Kit is designed to restore plastic headlight lenses back to as new condition. While the HRK01 DIY Kit is great for single cars, there is tremendous opportunity for businesses to include headlight restoring as a service for their customers using our trade specific products. 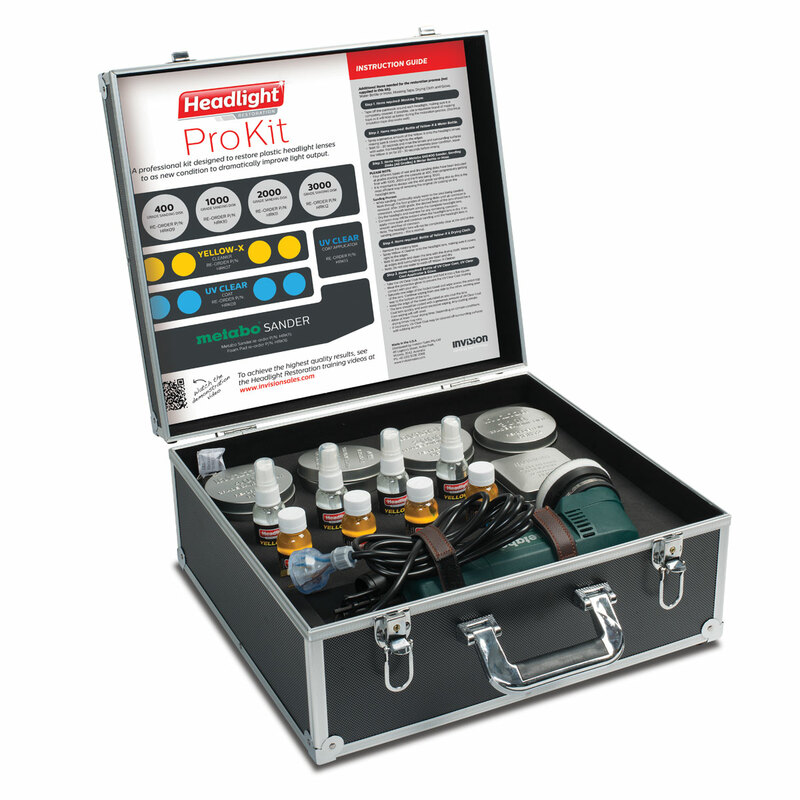 The HRK02 uses the same restoring process as the HRK01 but contains more materials; enough to complete a restoration on 10 vehicles. 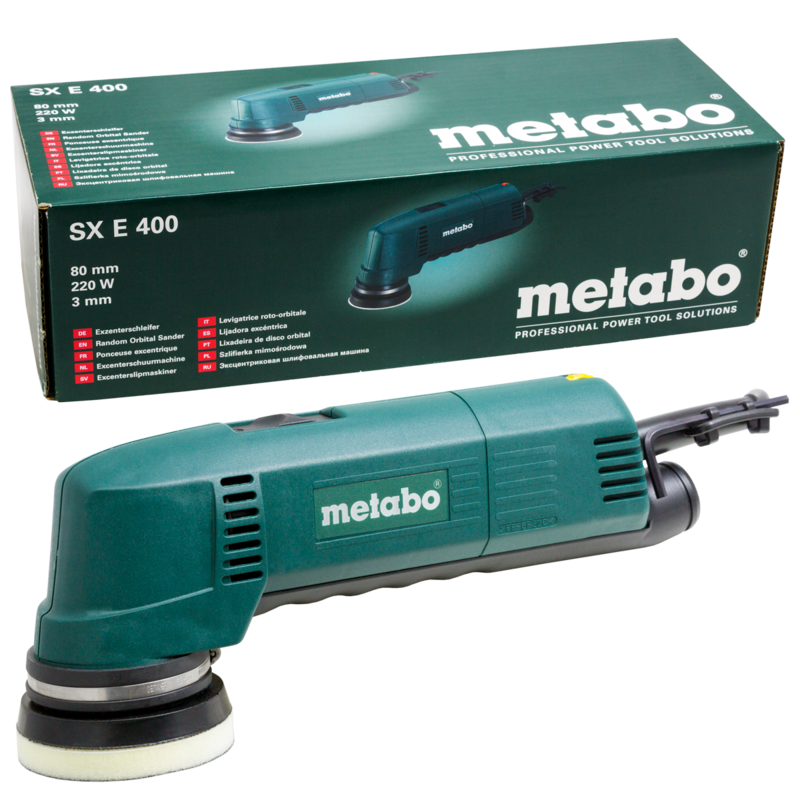 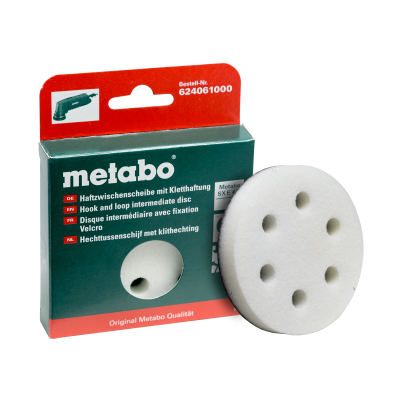 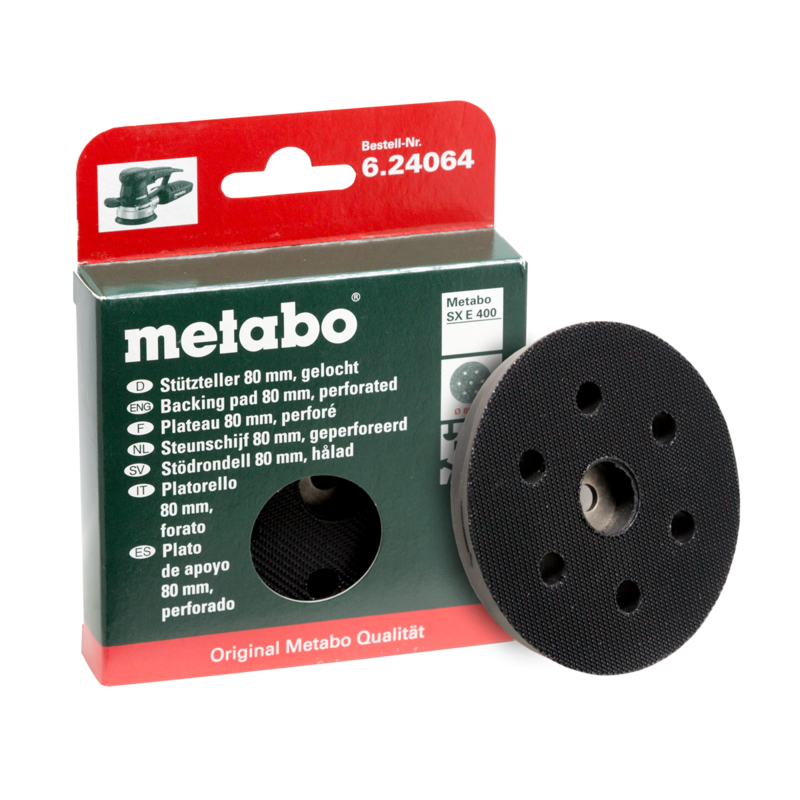 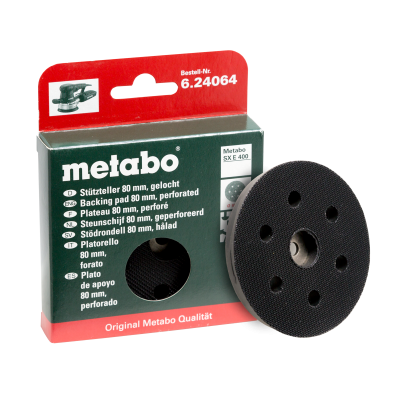 The HRK03 PRO Kit uses a Metabo Orbital Sander and can service at least 50 vehicles with refill products available (See below product options). 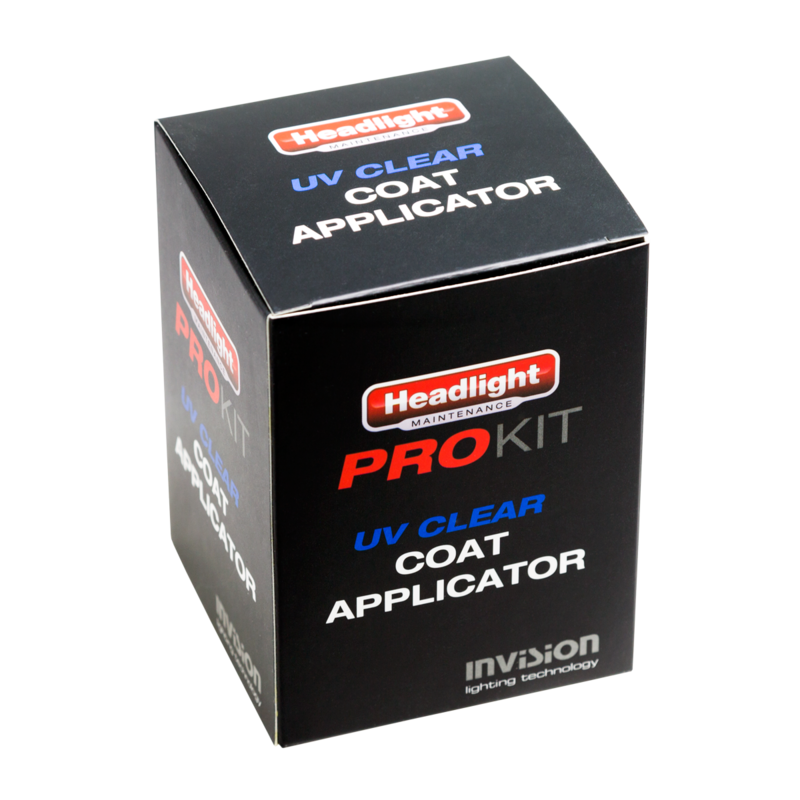 In 5 easy to follow steps, the car’s headlights will be clearer and the performance dramatically improved. 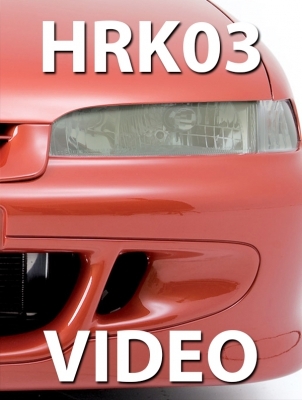 Click on the image below and left to watch the instructional video for the HRK02 restoration kit and the right image to watch the HRK03 PRO Kit instructional video!